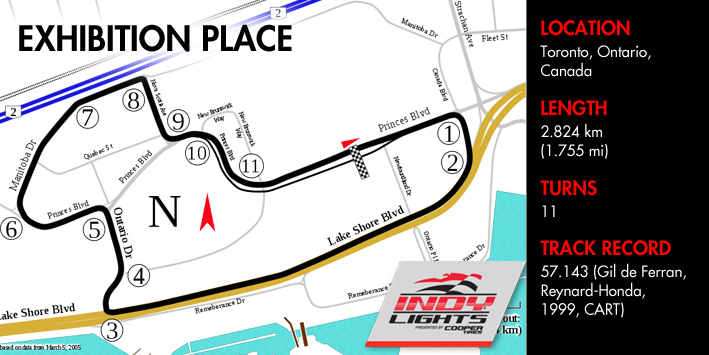 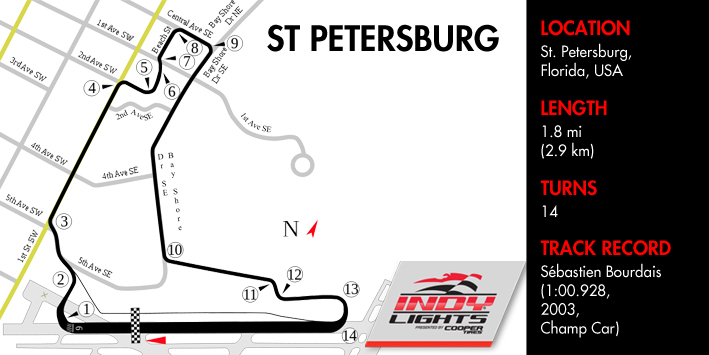 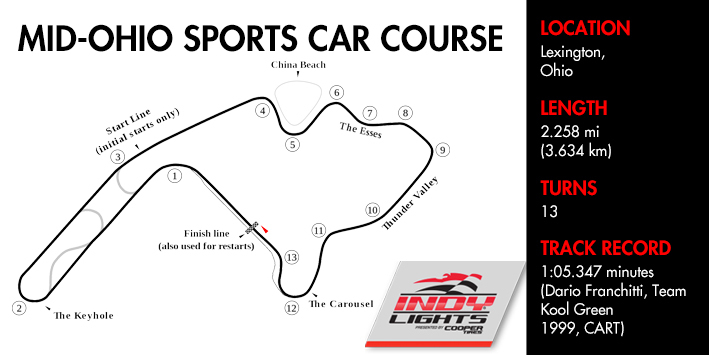 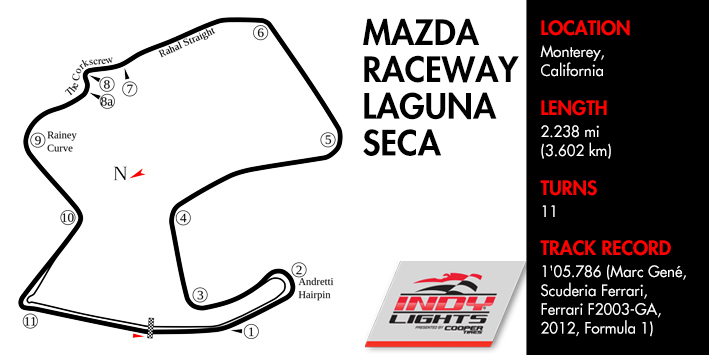 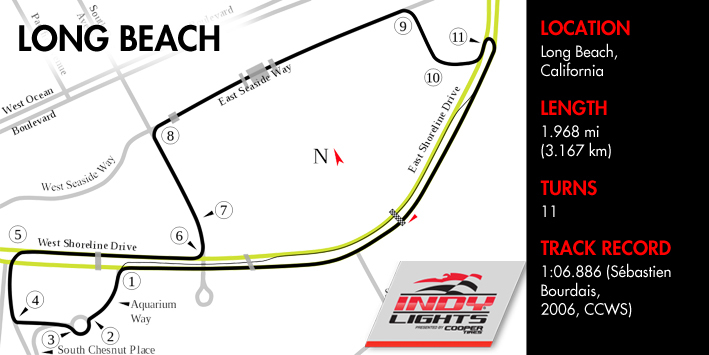 Indy Lights was launched in 2002 as a feeder series for the Indy Car Series; America's biggest and most coveted single-seater racing series. 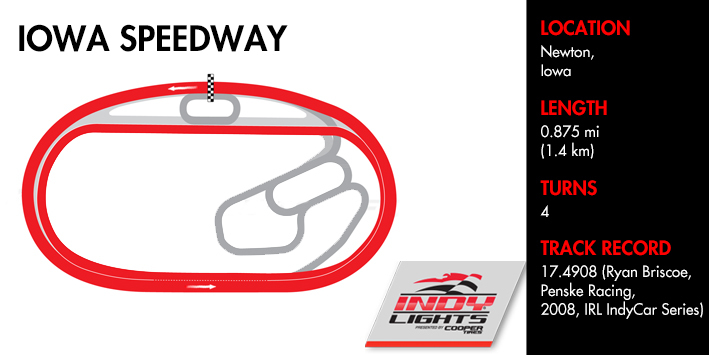 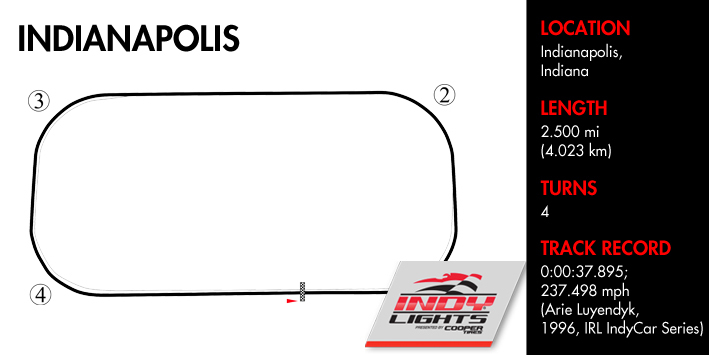 The 2014 season will cover fourteen races held over ten race weekends, including the iconic Indianapolis Sppedway. 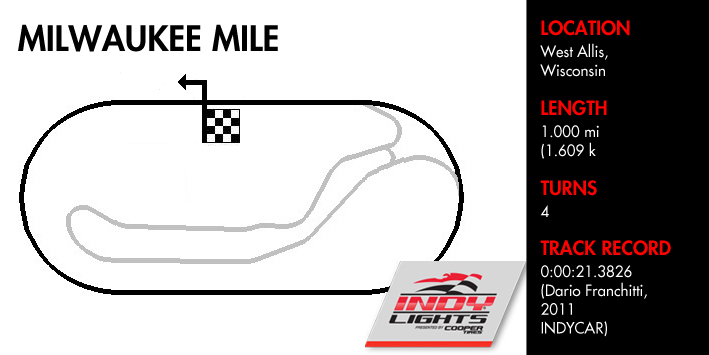 Fill out the form to send this link page to your friends. 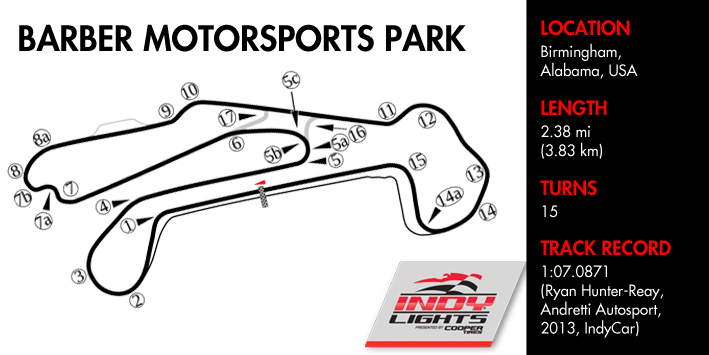 An email will be send on your behalf!